1Weight may vary depending upon options. 2Optional Cradle will extend the overall installed height and width dimensions of the Hard Container by approximately two inches. 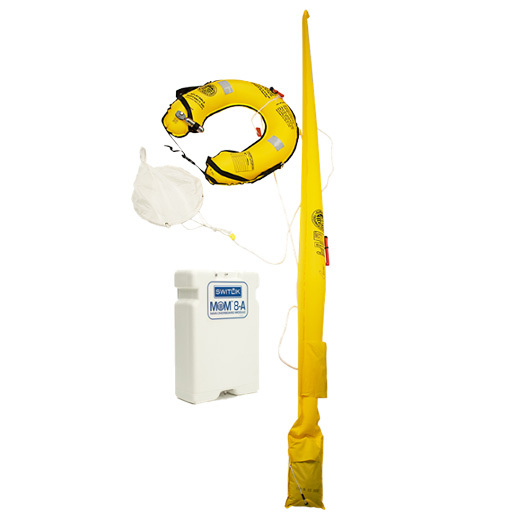 STANDARD ISO-9650 Survival Equipment Package for 6-person Life Raft Packed according to relevant regulations. *Some items are packed in a separate waterproof grab bag. 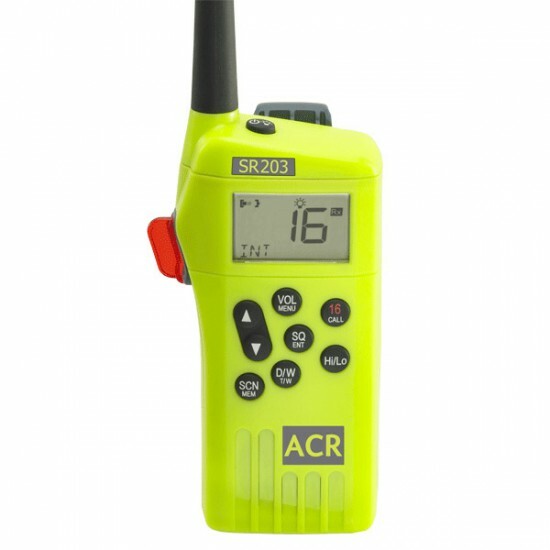 Rated to 6-Man Capacity for ISO-9650 TYPE-1 standards. 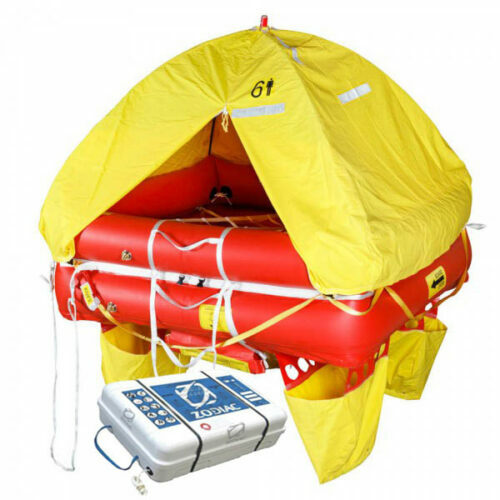 SWITLIK’s OPR is designed to be a high quality, light weight, modern version of the offshore life raft, with a convertible canopy system, Toroidal Stability Device and heat sealed construction. 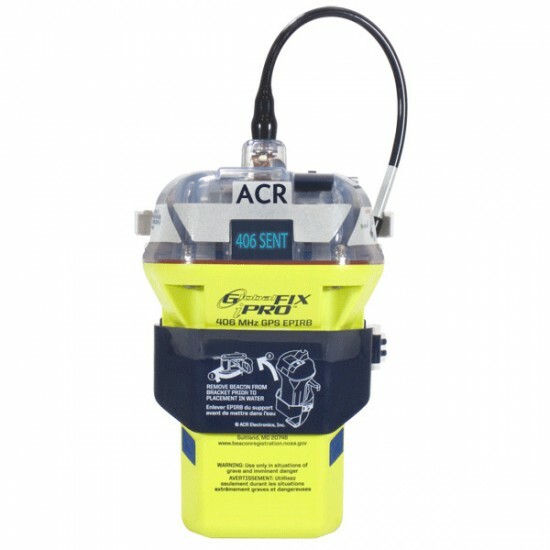 The CPR provides 1,350 lbs. 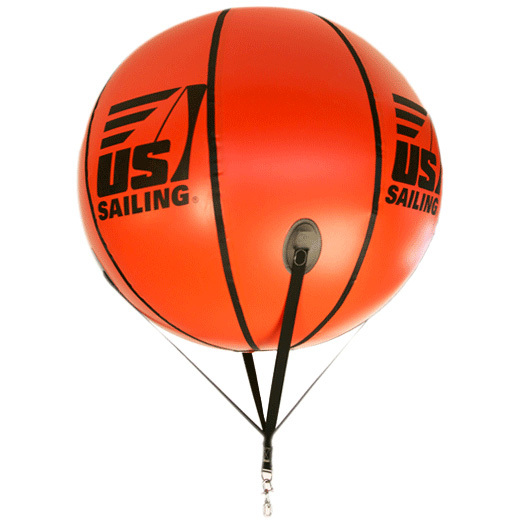 of inflated buoyancy and 24 sq. 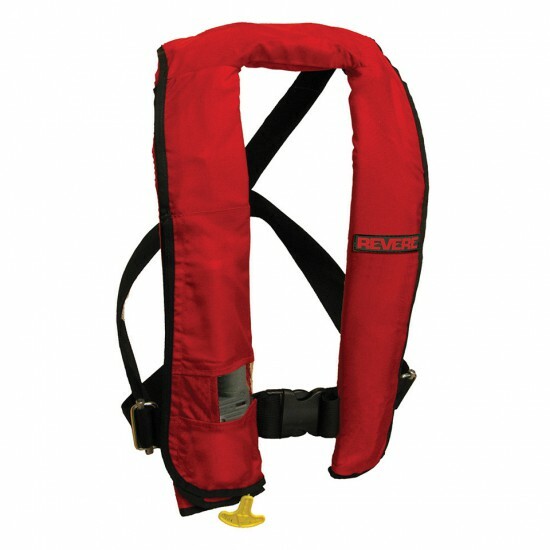 ft. of floor area and offers excellent ventilation as well as total protection from the elements. 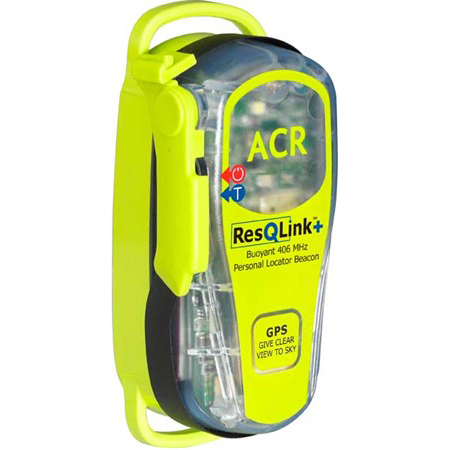 The OPR comes standard with four high-capacity rapidly deploying weight ballast bags. 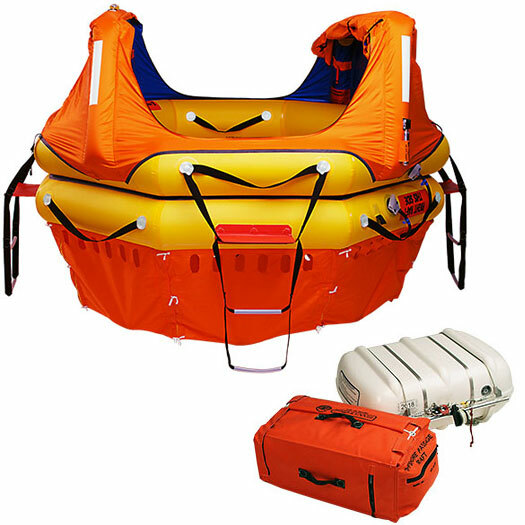 The water pockets provide weight to the raft to keep it stable during entry and exit. 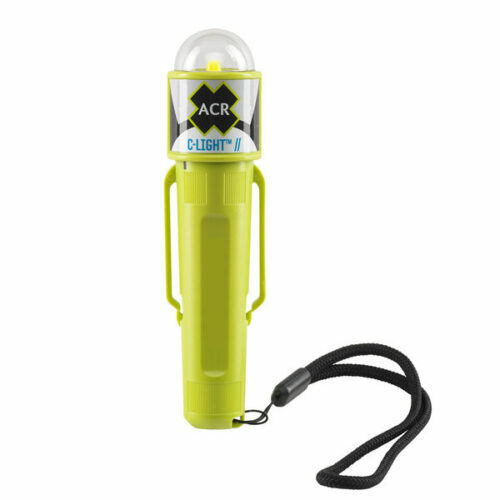 The OPR is also upgradable to the full wrap around Torodial Stability Device (TSD). The SWITLIK TSD provides superior stability and has been proven by the USCG, the RAAF as well as other SAR Organizations worldwide, to be the best option for keeping a raft stable and upright during all conditions including the helicopter rescue.